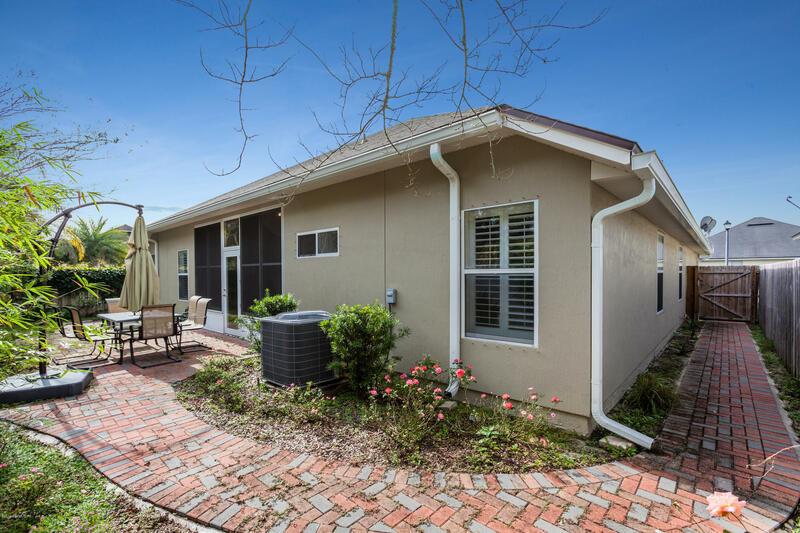 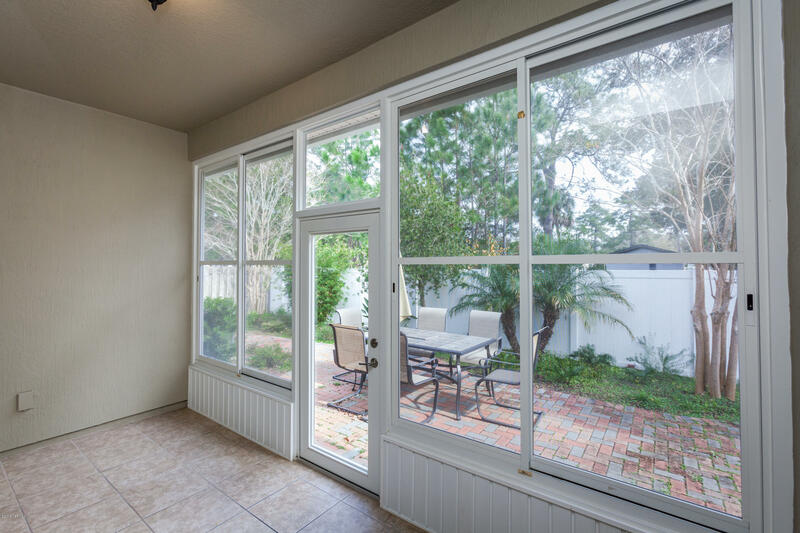 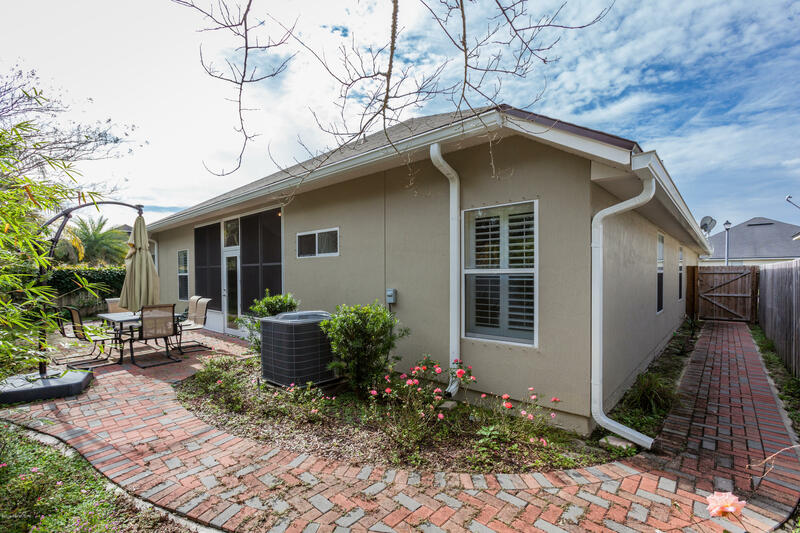 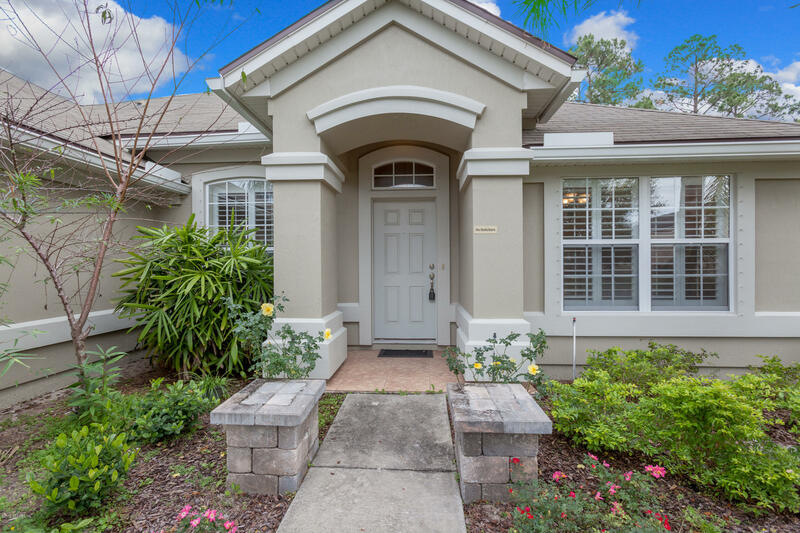 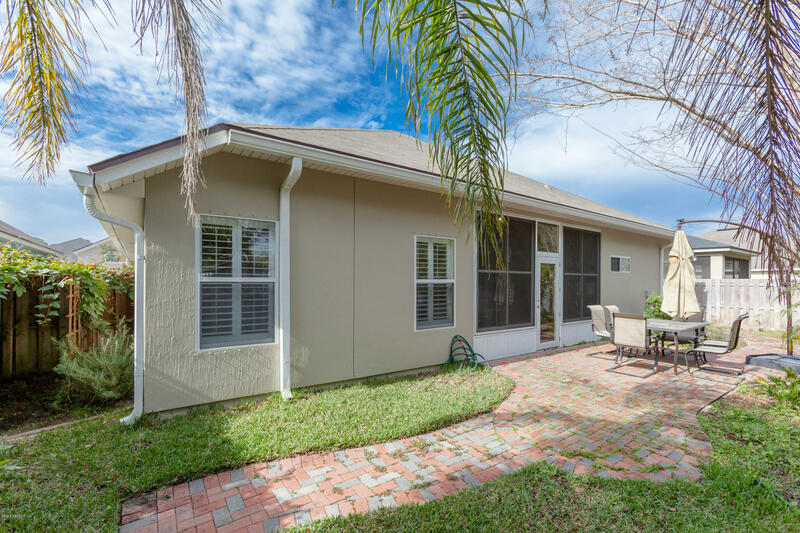 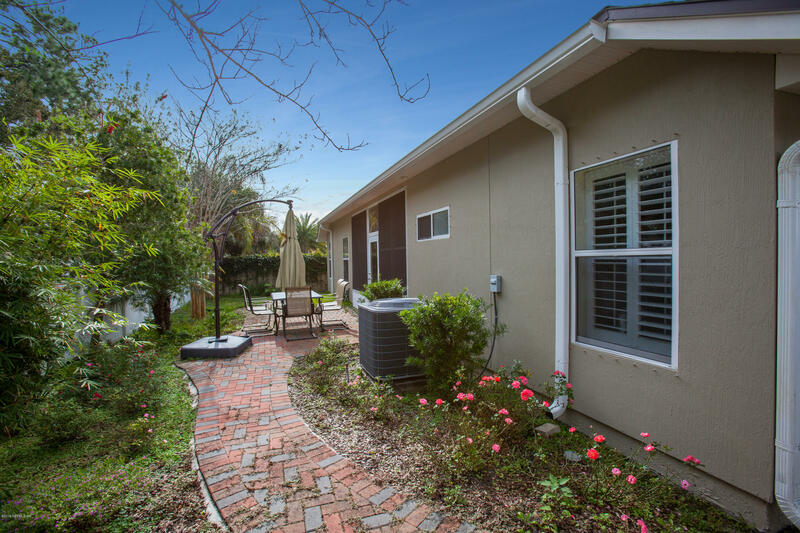 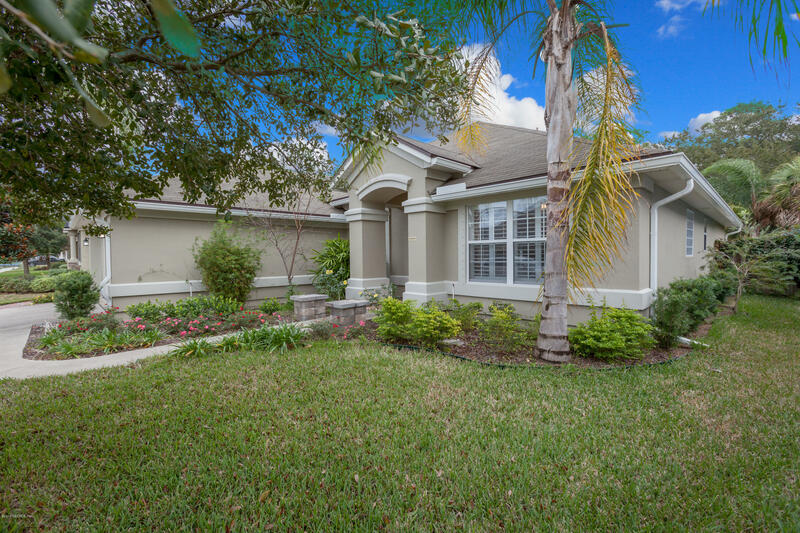 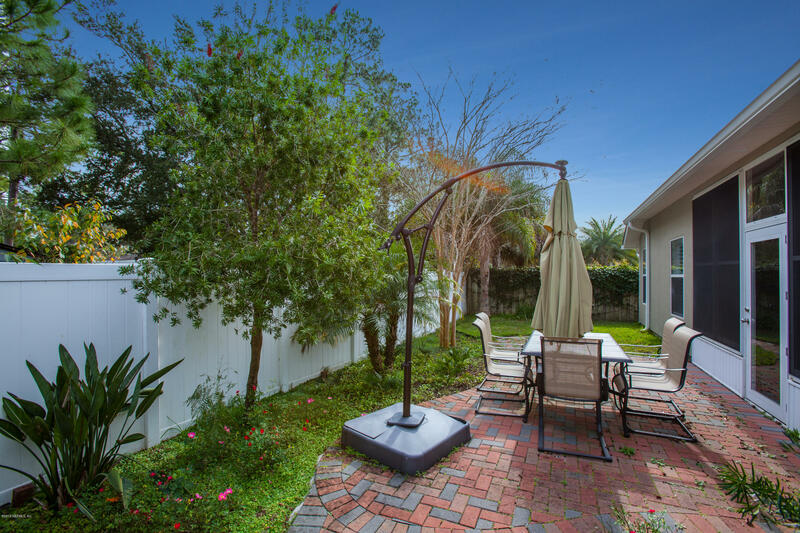 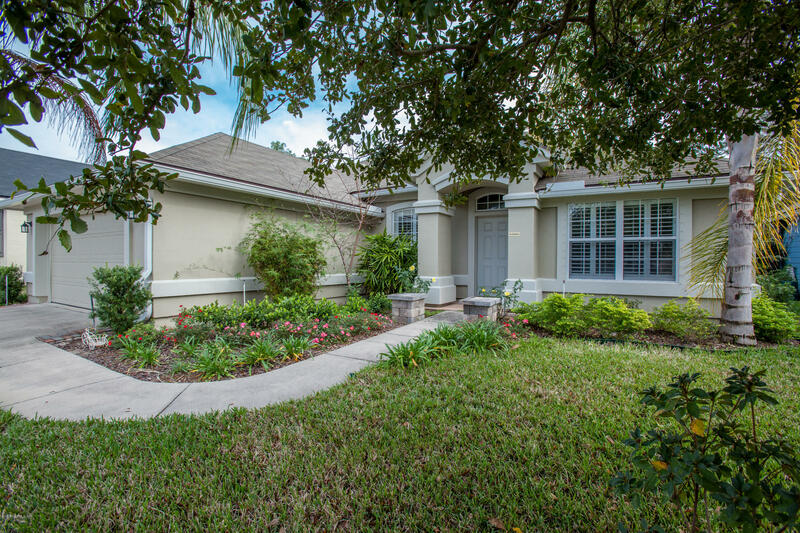 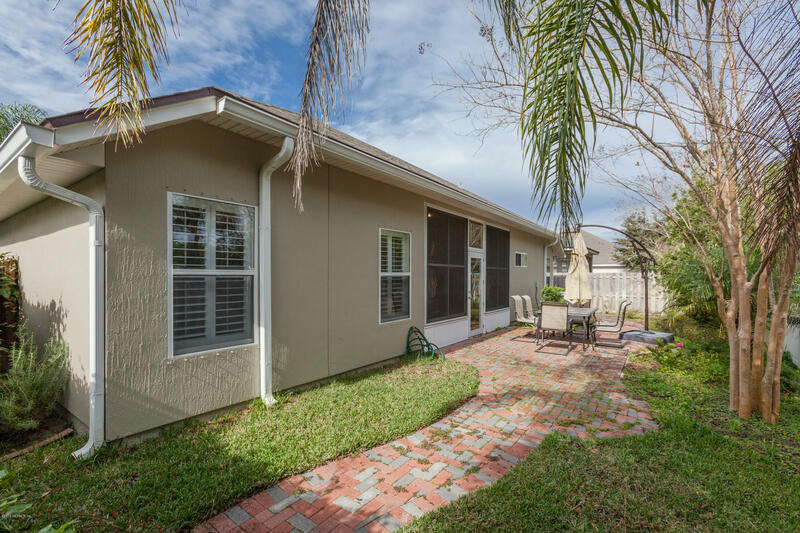 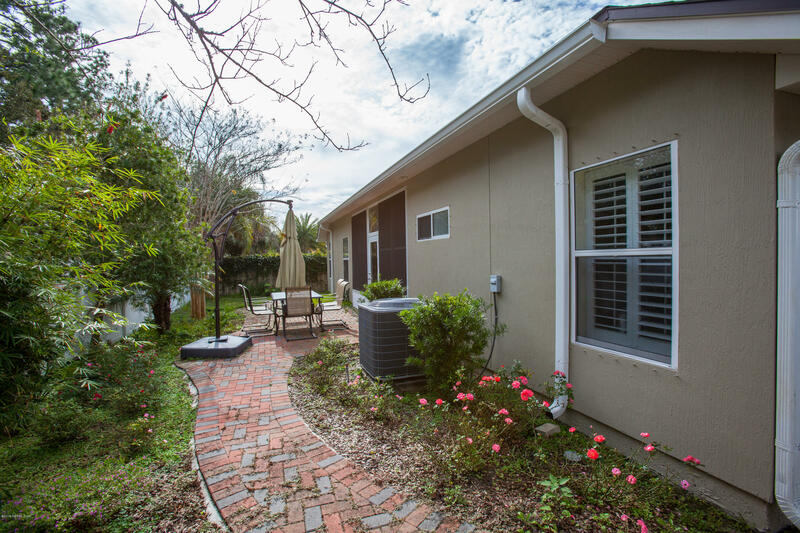 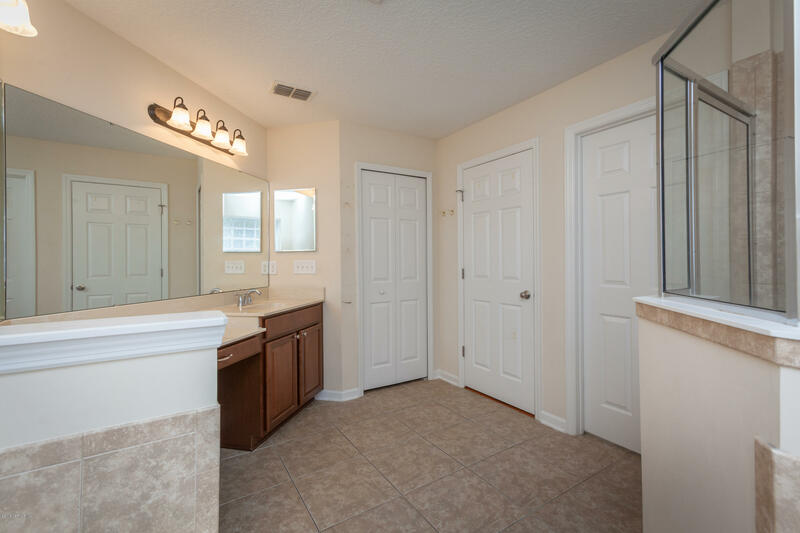 Don't miss this gorgeous 4/2 home located off of Beach Blvd between Hodges and San Pablo. 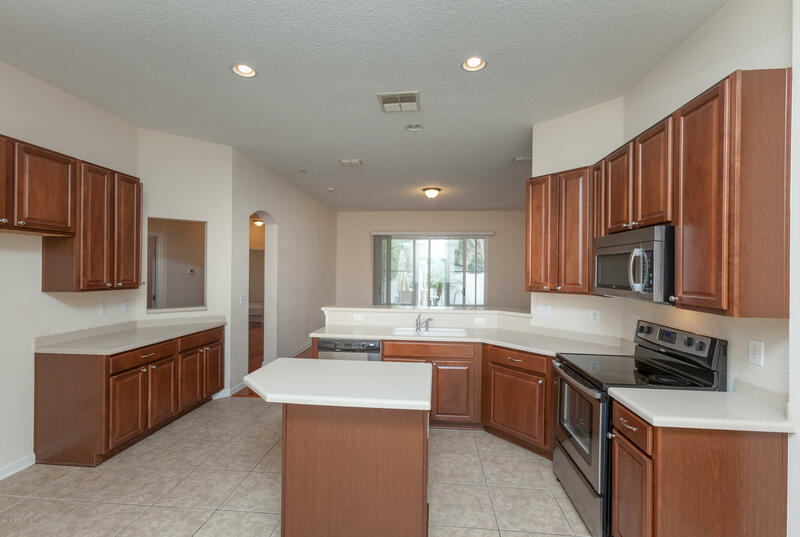 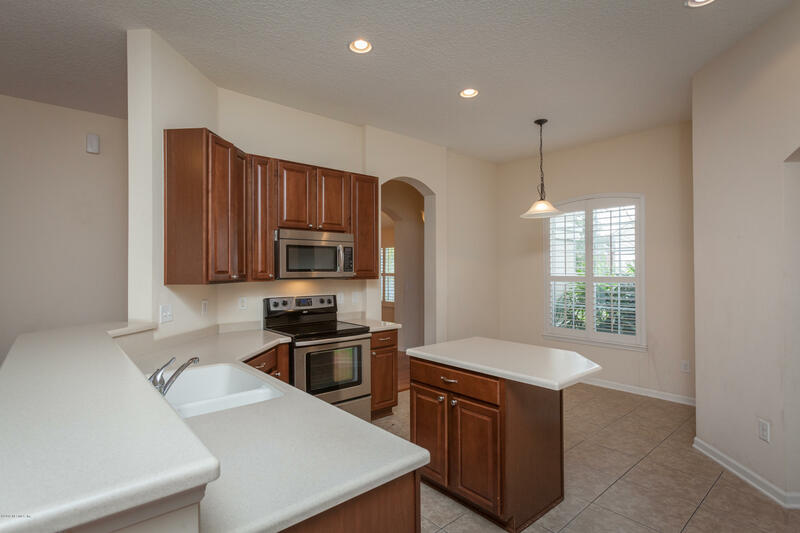 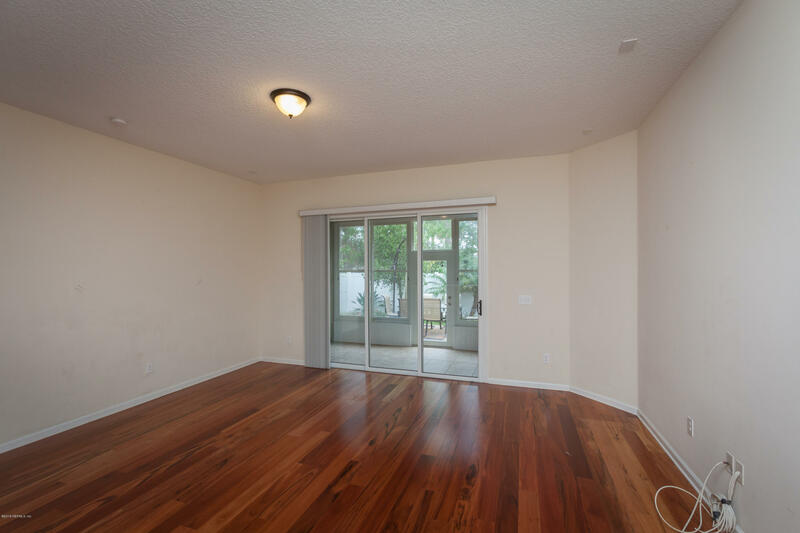 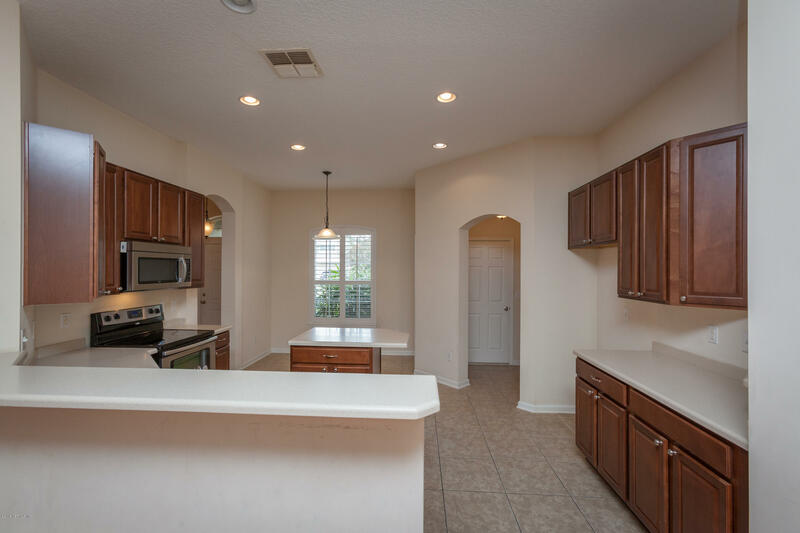 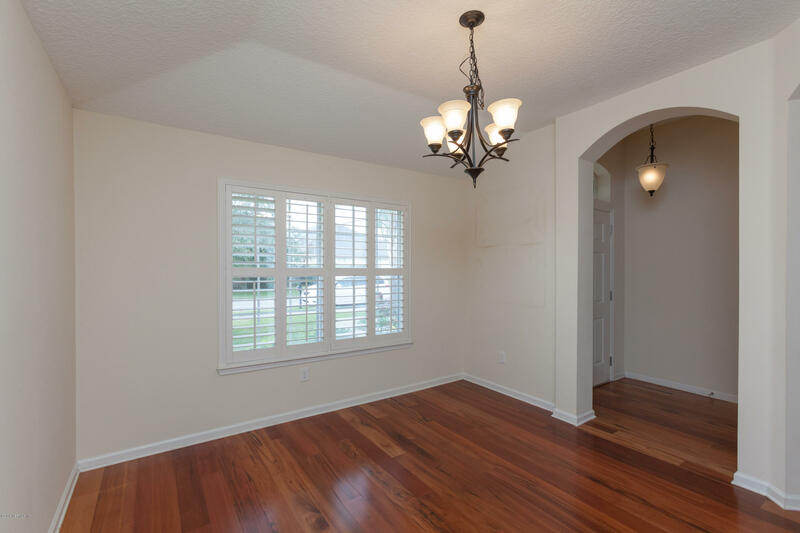 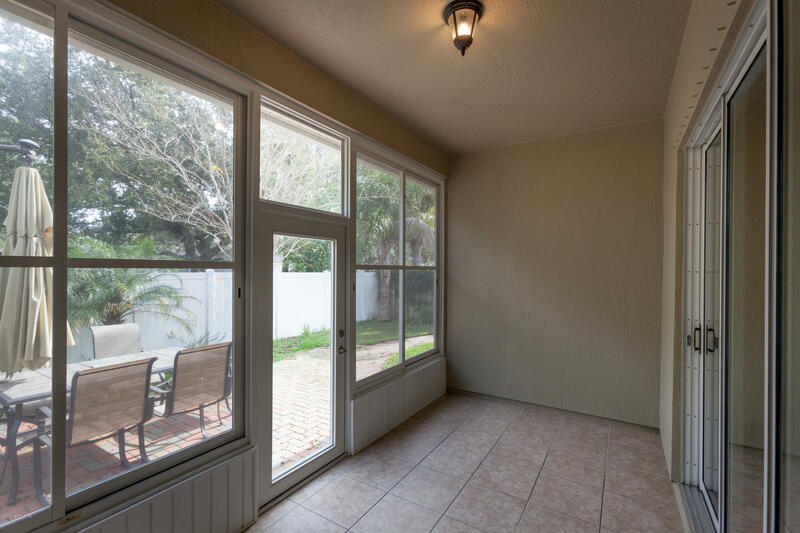 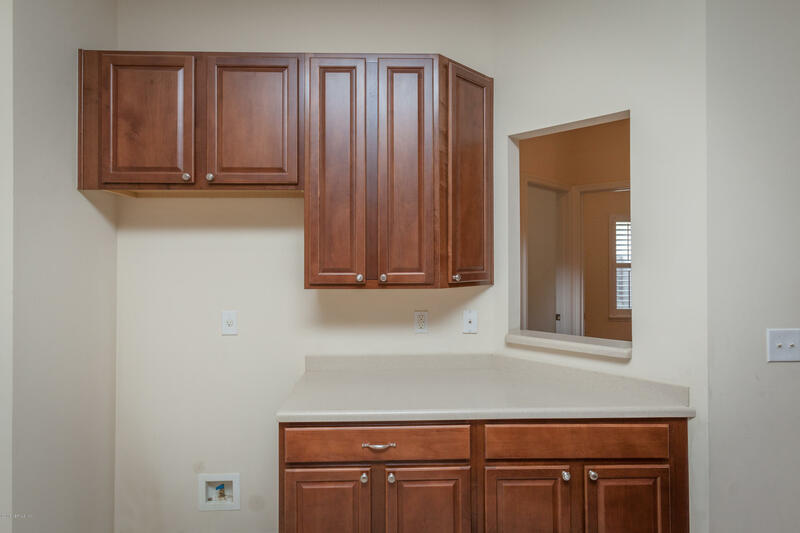 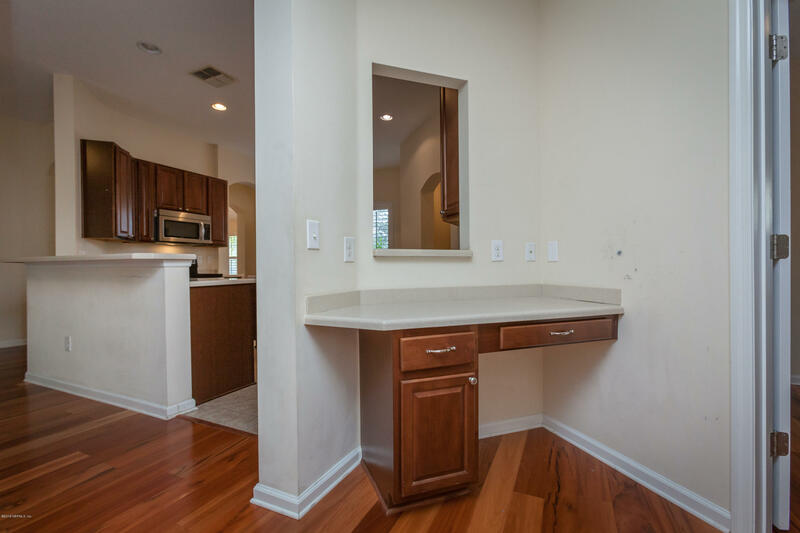 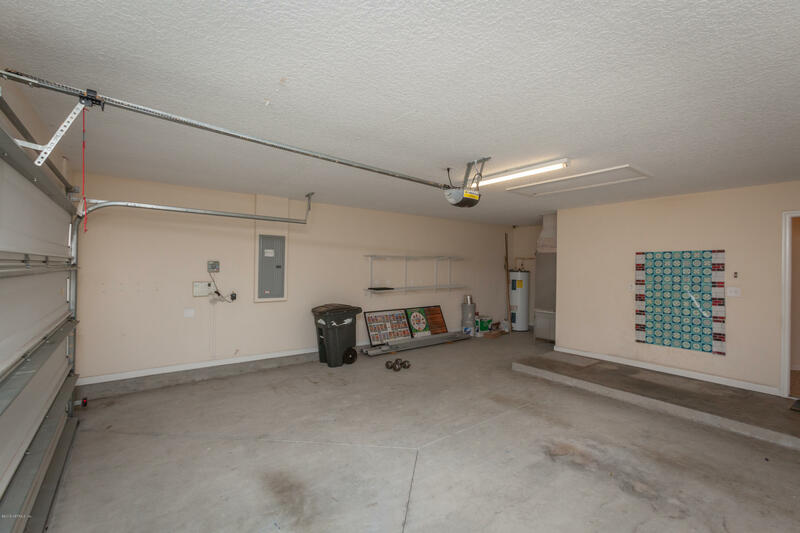 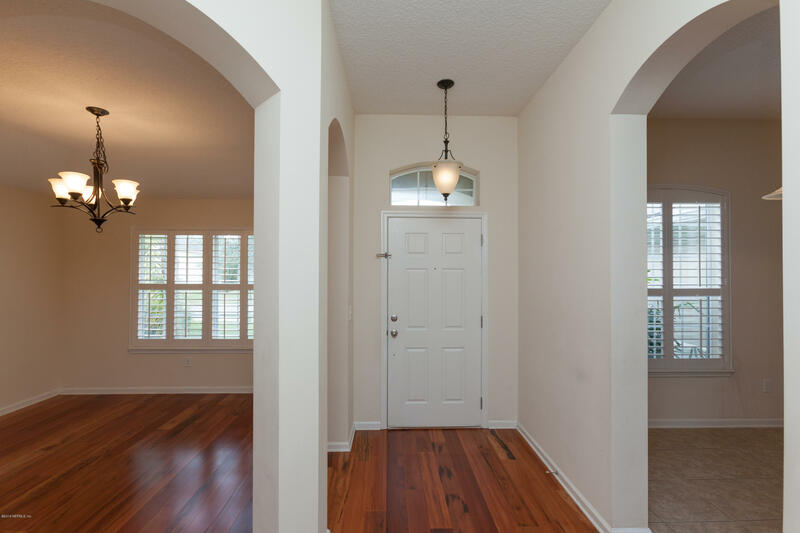 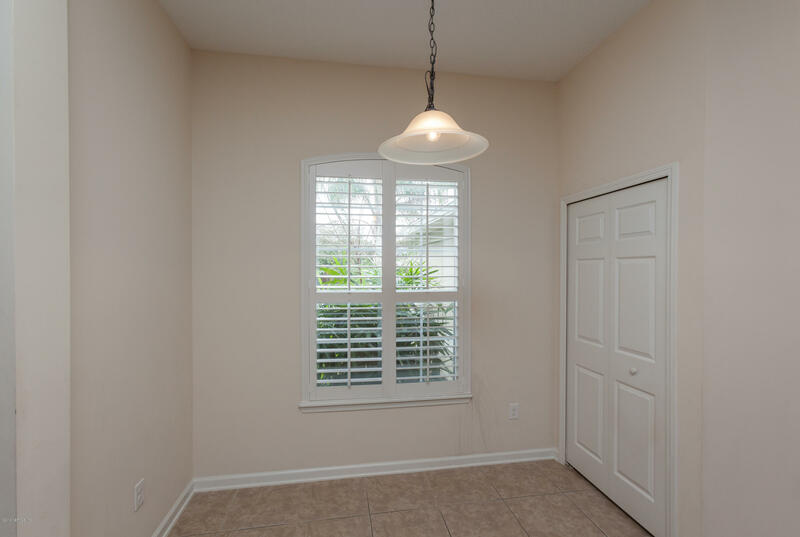 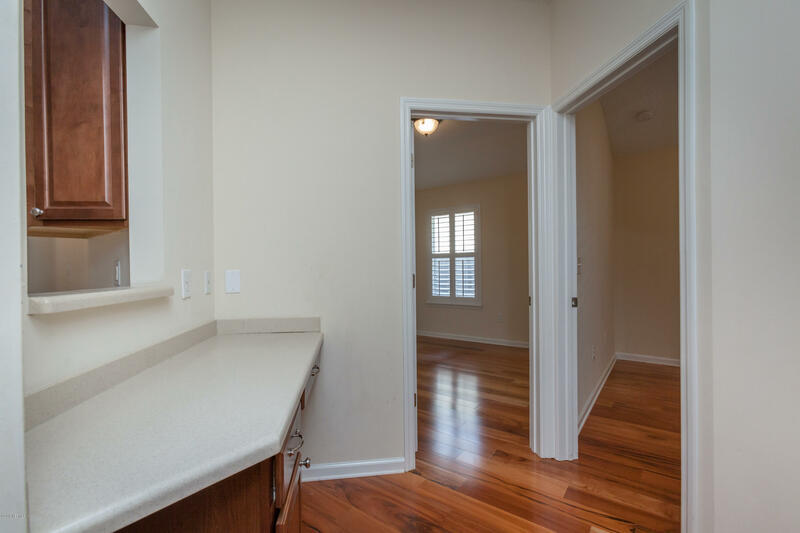 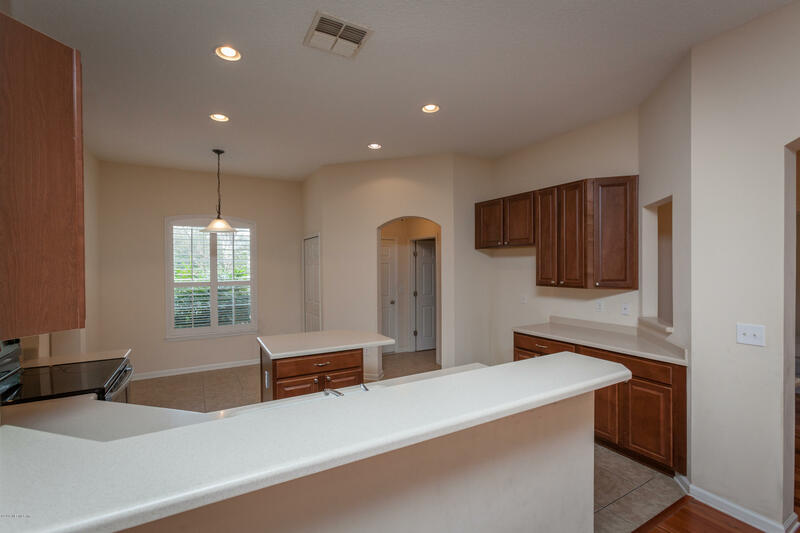 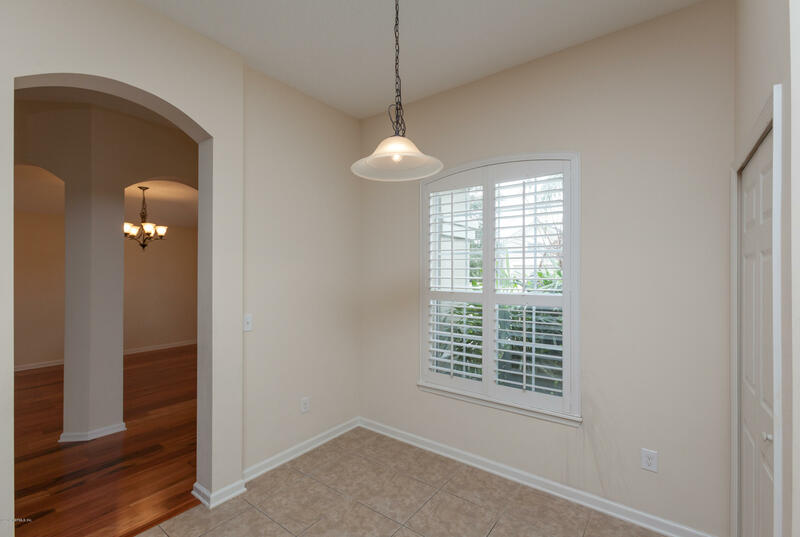 As you walk into this open floor plan, you are greeted with the bright kitchen. 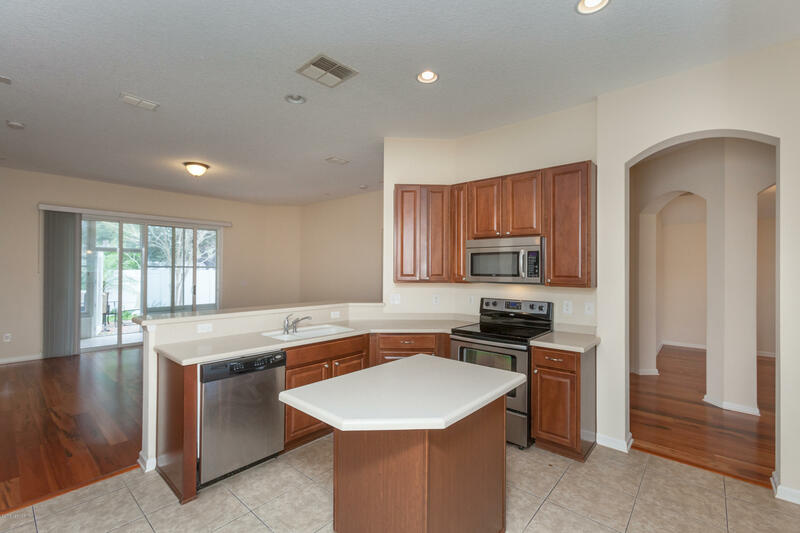 Featuring an island as well as stainless steel appliances. 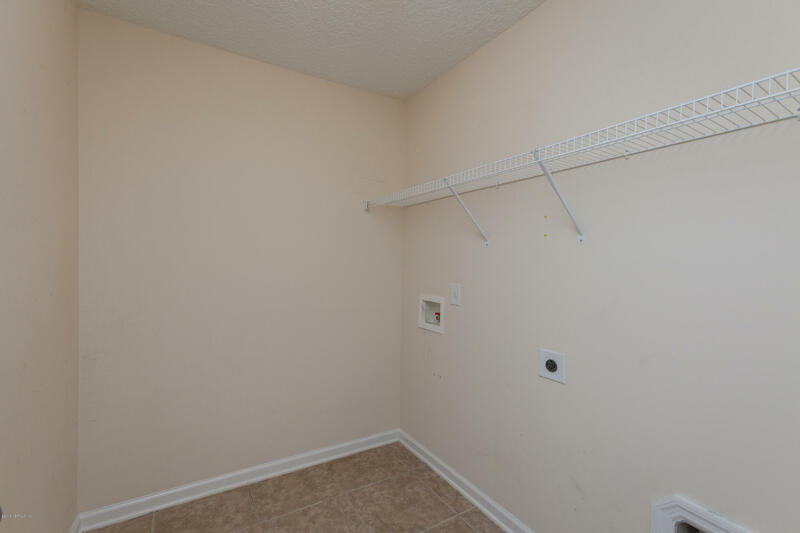 A pantry is included for extra storage. 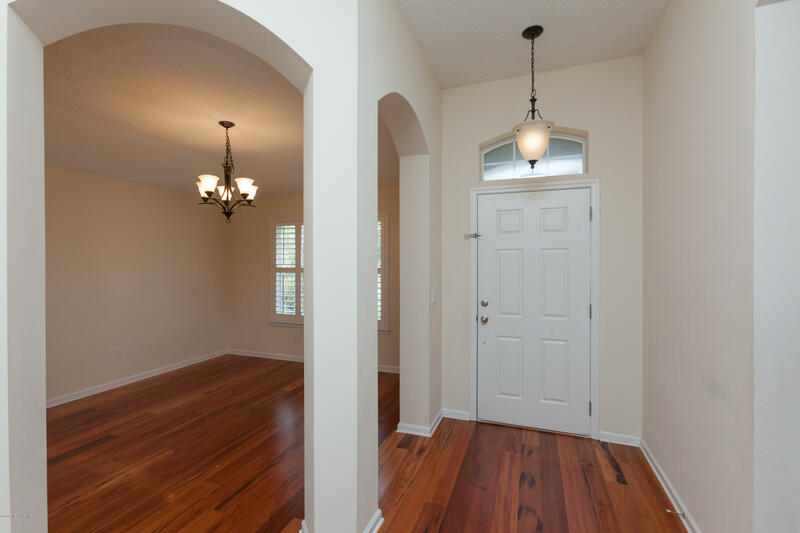 To the right as you walk in, you're accompanied by the dining room. 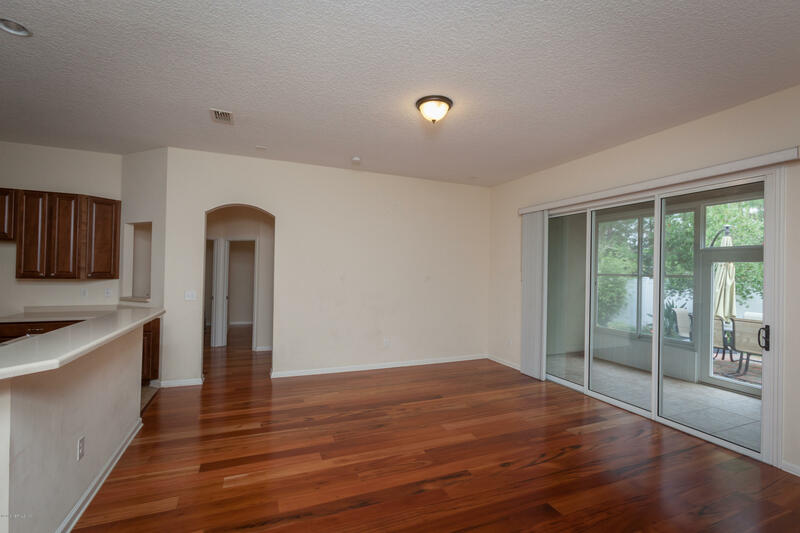 The LARGE living room catches your eye as you continue to walk into this lovely dime. 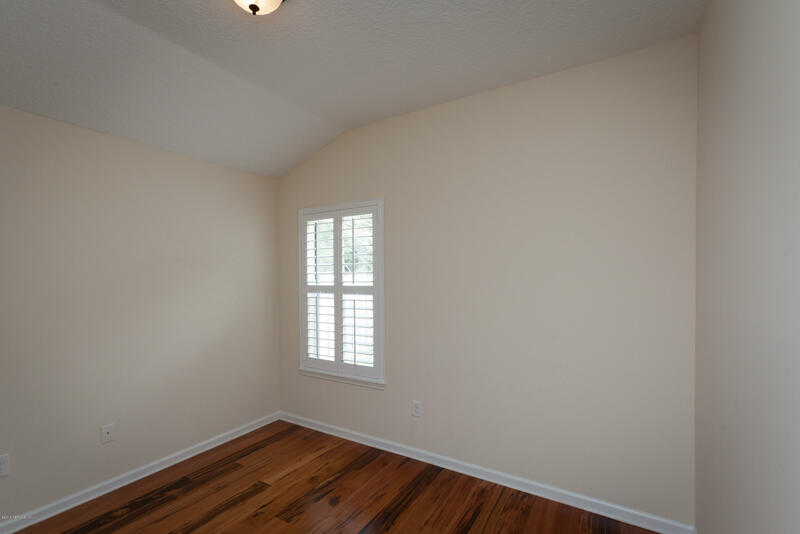 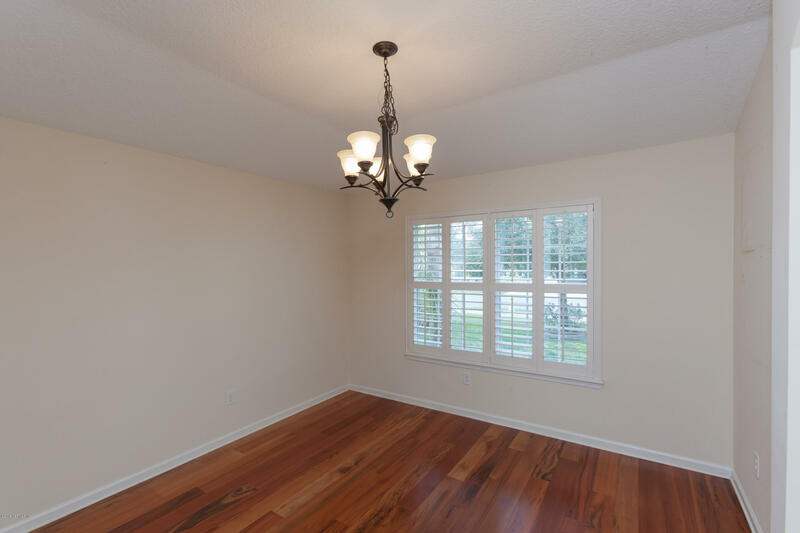 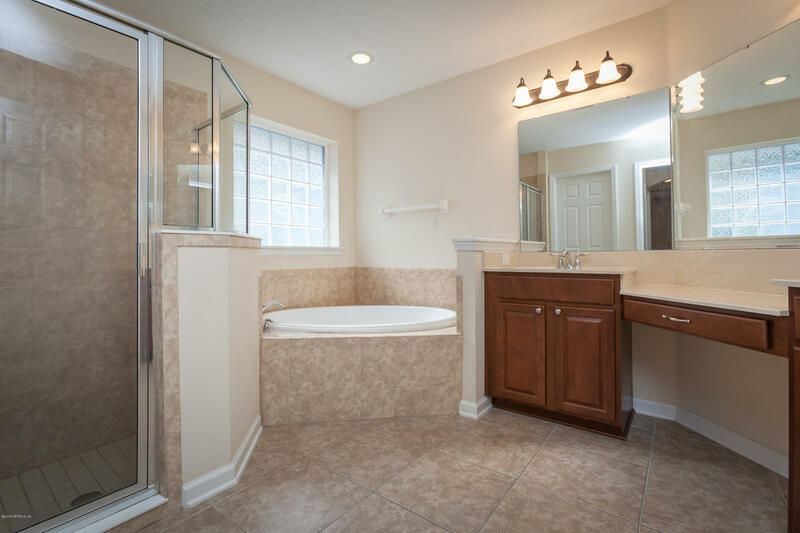 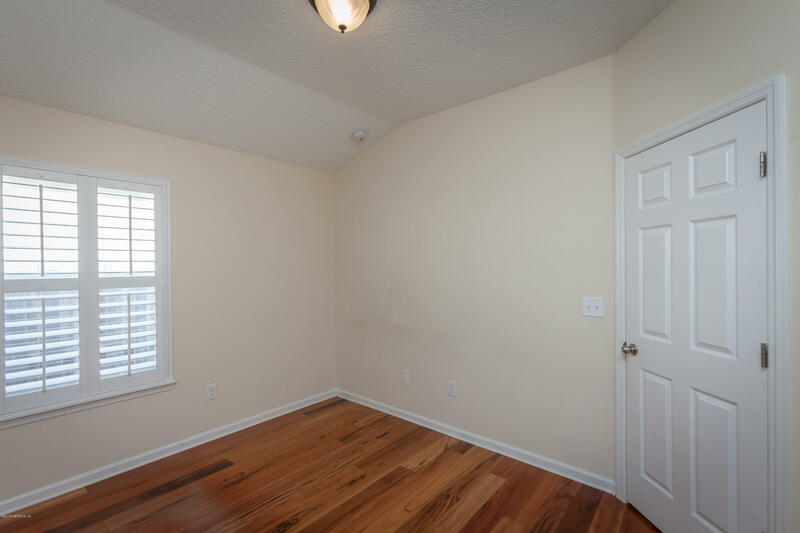 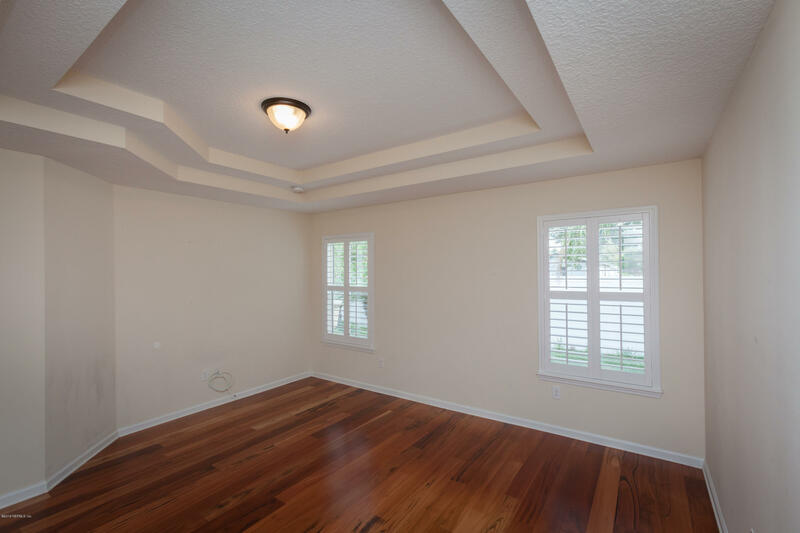 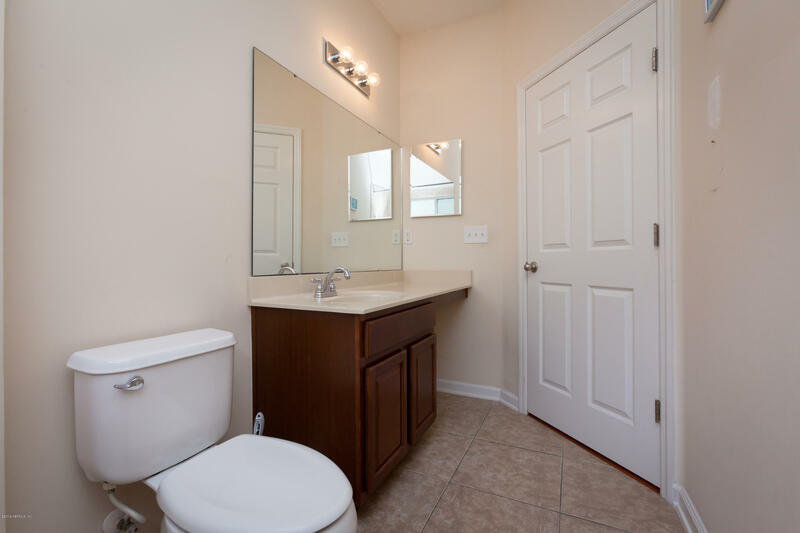 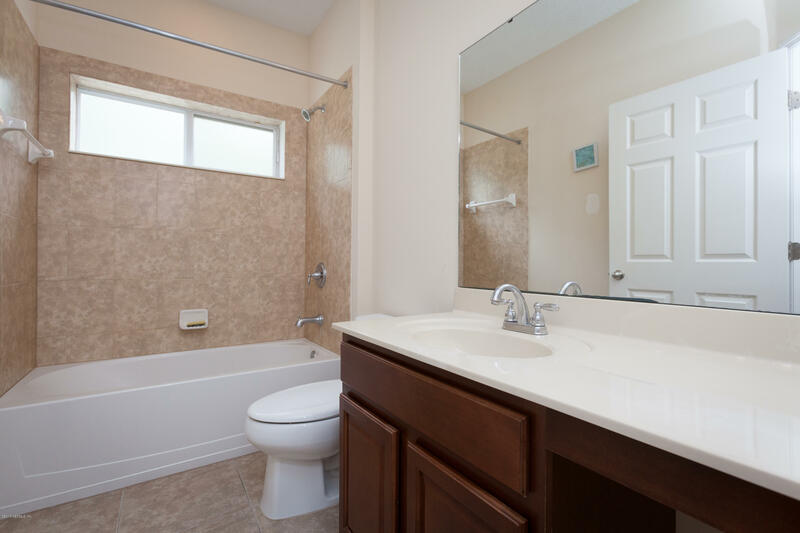 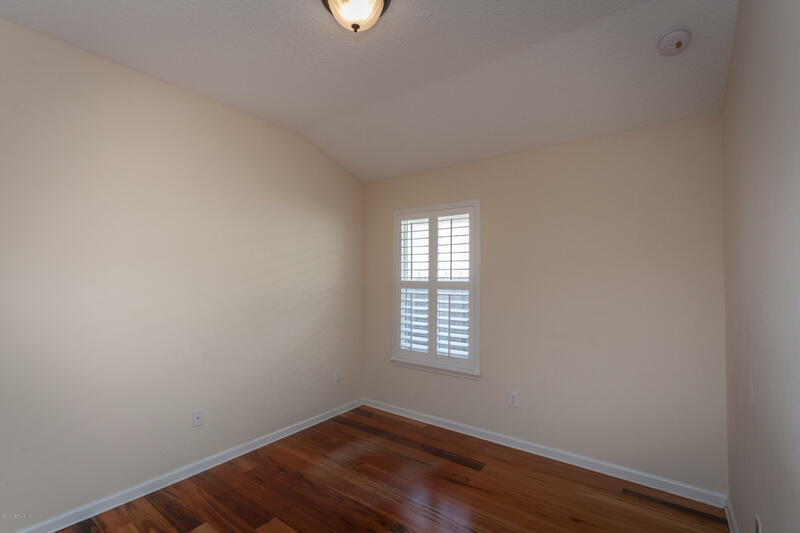 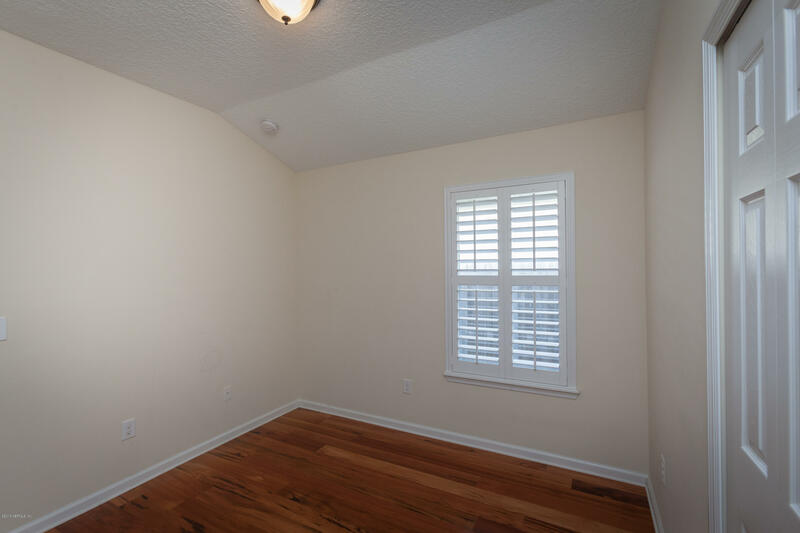 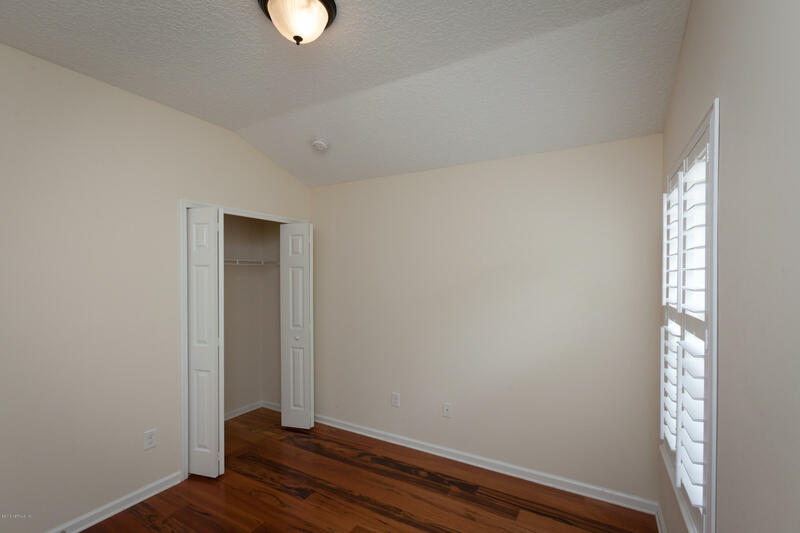 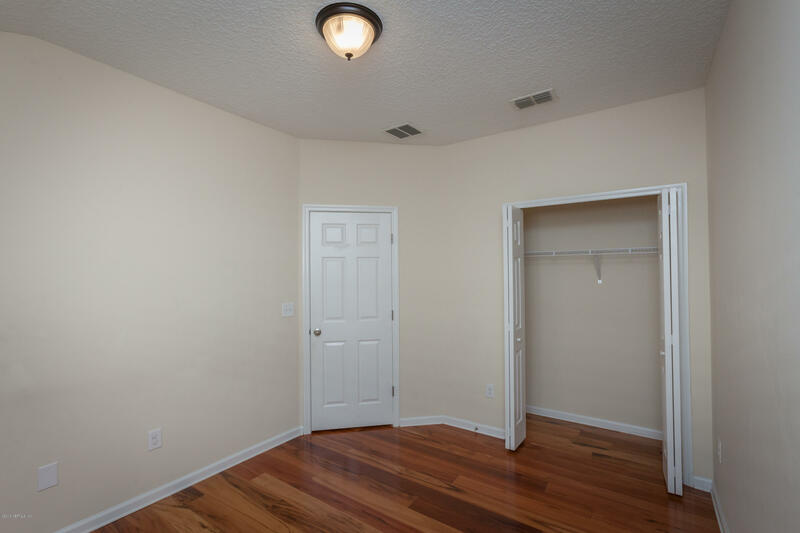 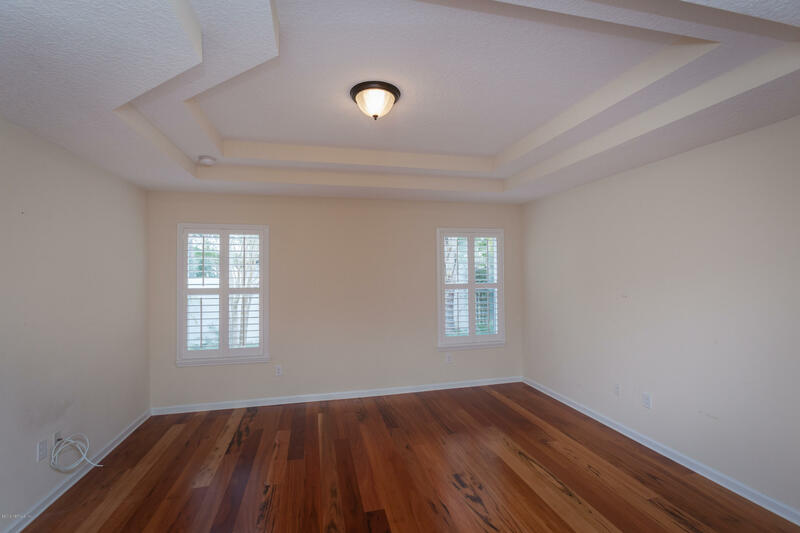 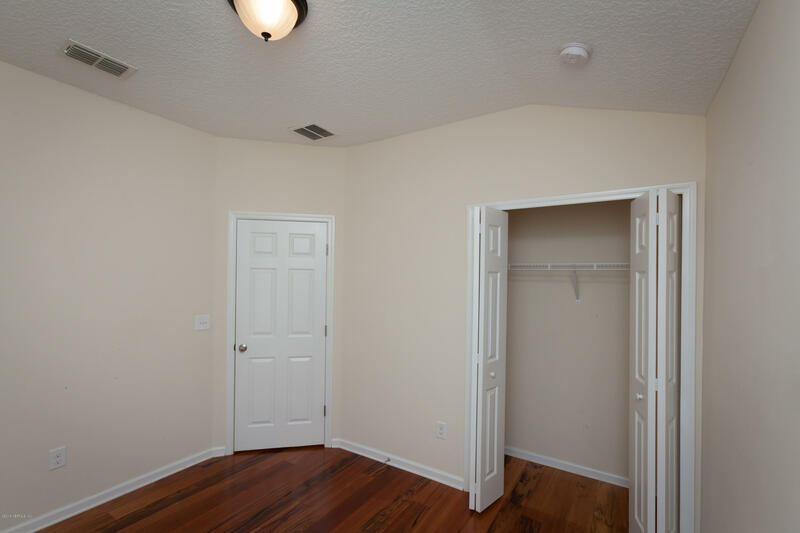 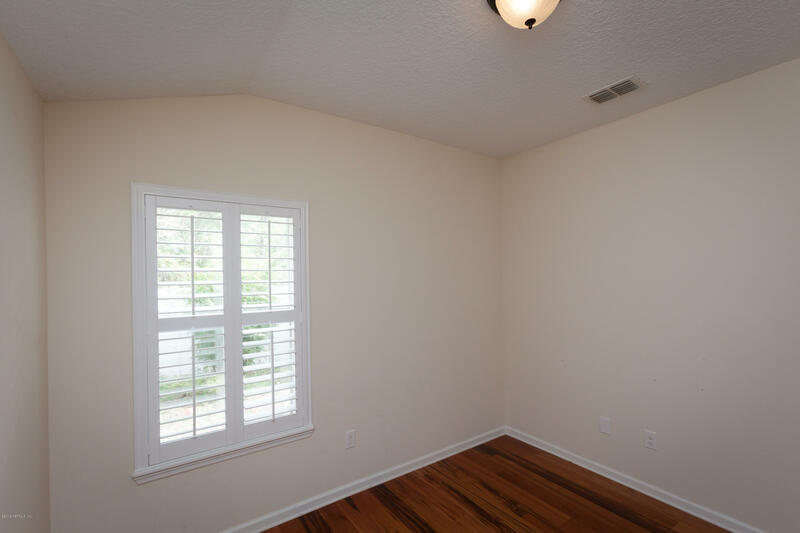 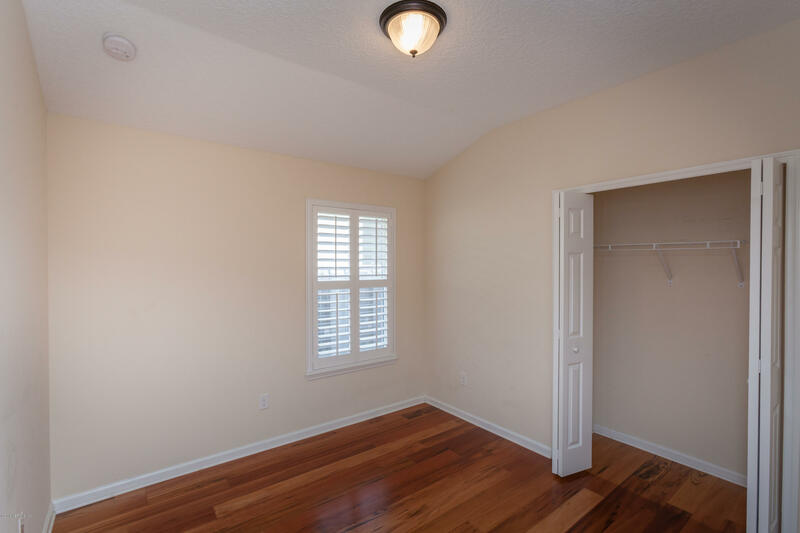 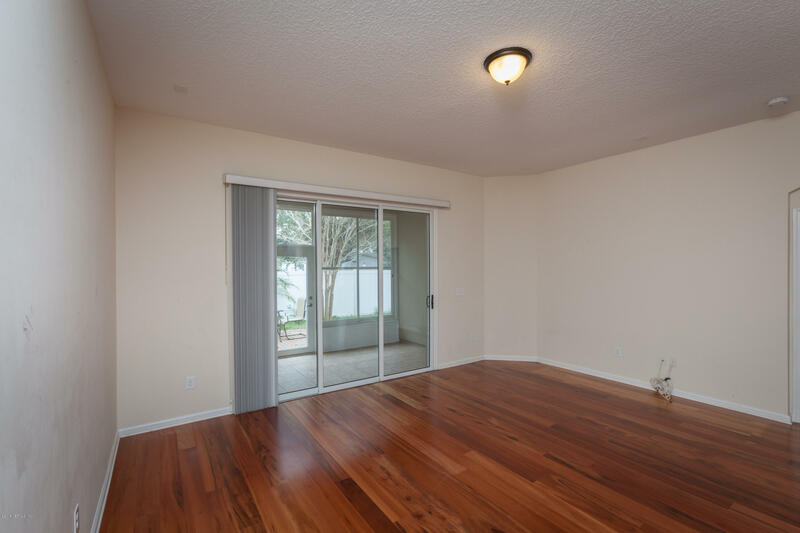 The master bedroom is the largest part of the home, and offers you so much! 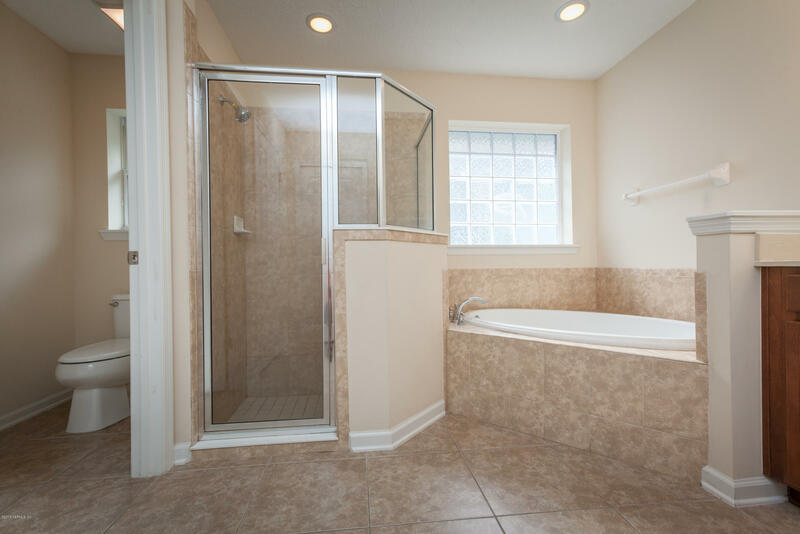 After a stressful day of work, you can soak and relax in the beautiful hot tub. 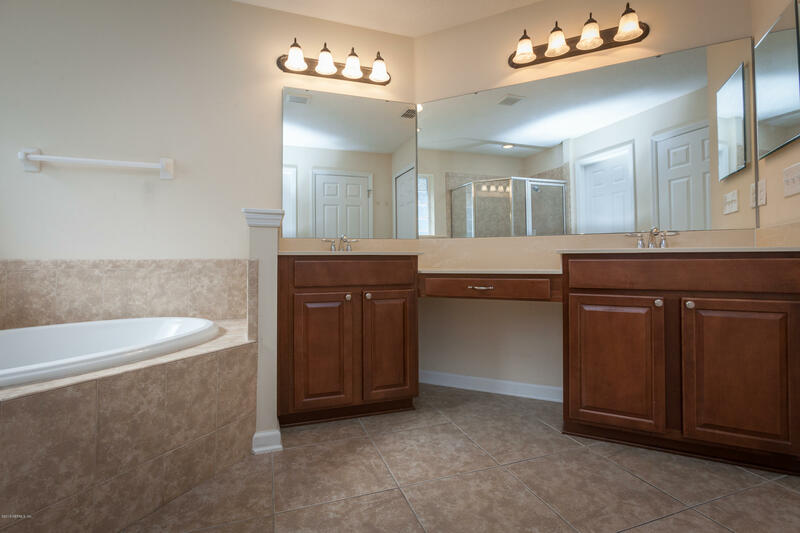 The fresh marble in the bathrooms are the eye catcher! 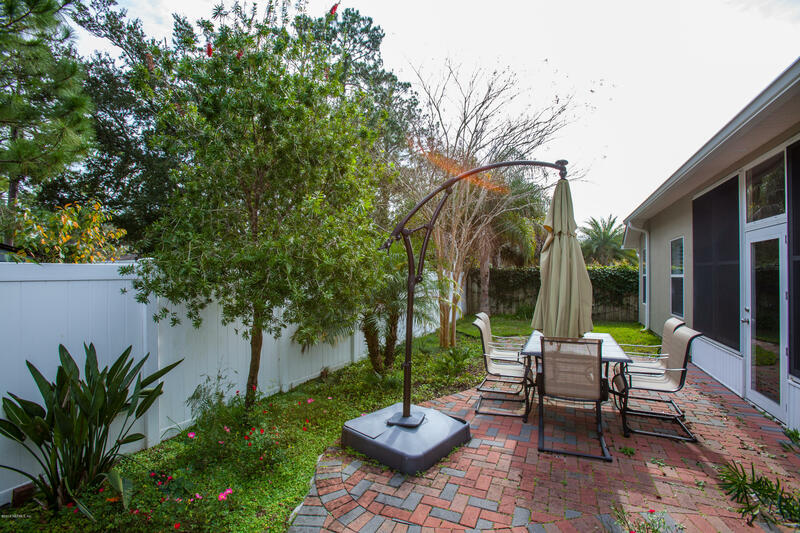 There is a backyard patio to sit and enjoy beautiful nature. 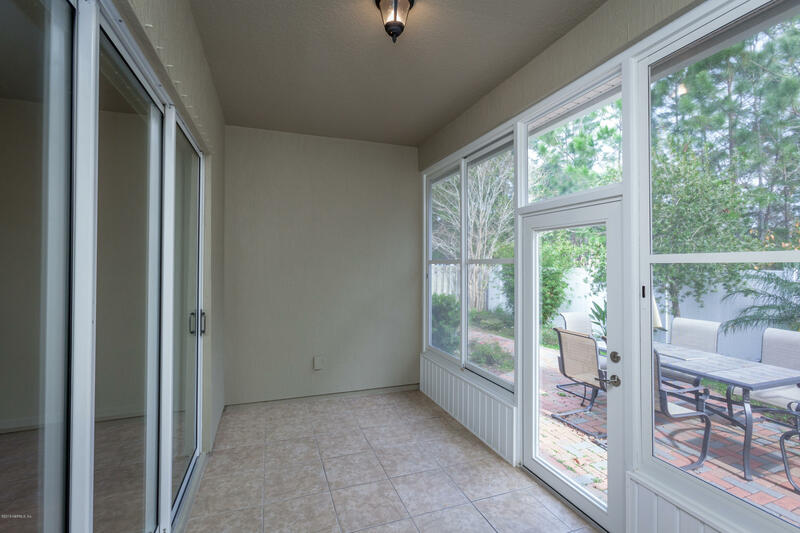 NEW A/C (June 2018). 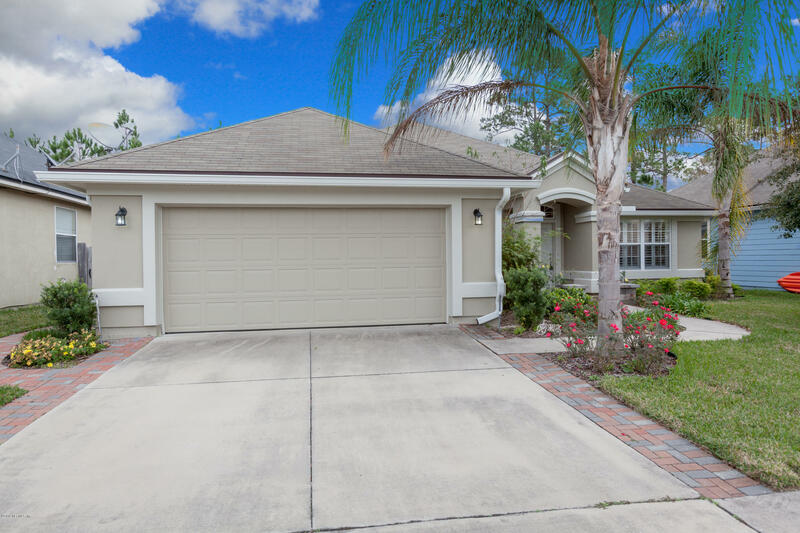 This home is well taken care of and is waiting for you to call it home! 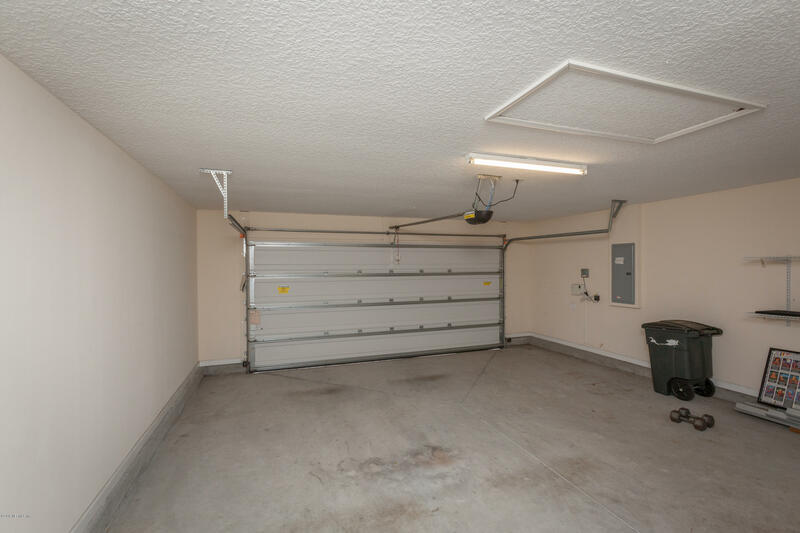 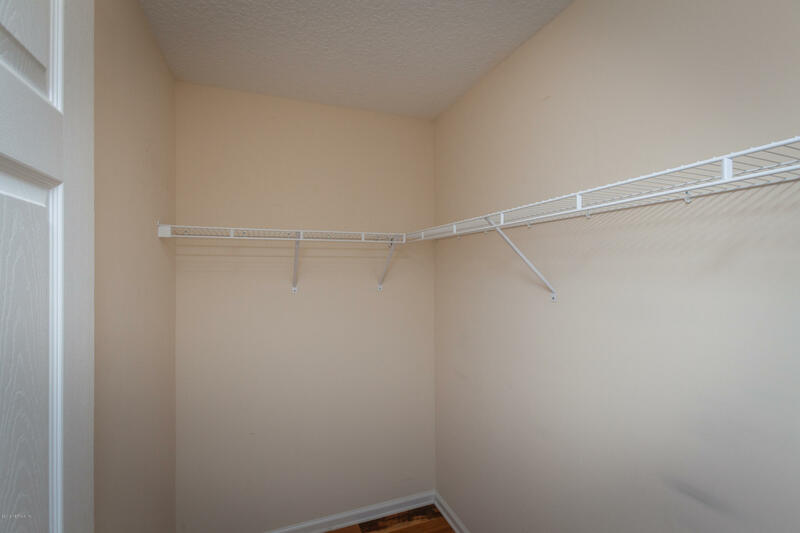 This home has been on the market since Jan 03,2019. 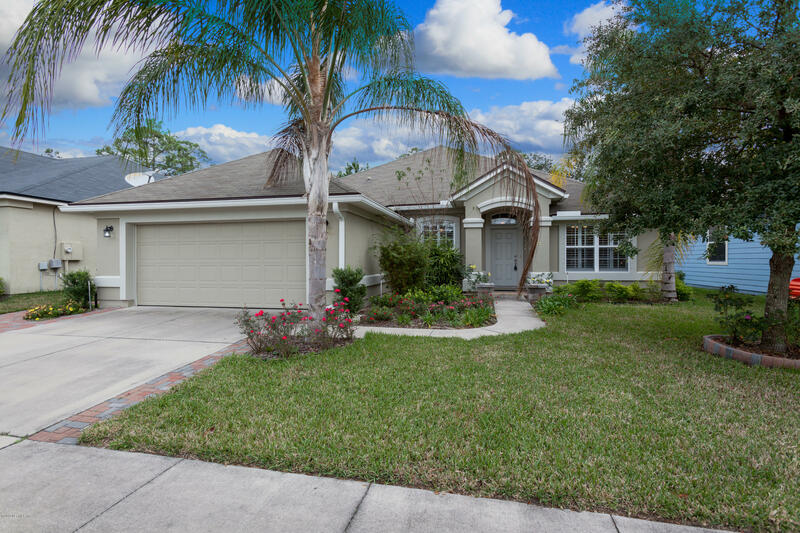 Courtesy of FLORIDA HOMES REALTY & MORTGAGE LLC.